Toys may be used for a number of educational aims. Some toys have accompanying educational value. Educational toys are typically built for and used by young children. It could make an argument that an educational toy is actually any toy. Many children are constantly interacting with and learning about the world. This definition is ultimately too broad because one could make the same question about a rock or a stick as it is not uncommon to see a child play with almost anything nearby. It always help for early understanding and development rather than oral explanation. The difference lies in the child’s understanding or reality of the toy’s value. An educational toy should knowledge. It should instruct, promote intellectual, emotional or physical development. Educational toys always helpful to a child for teach about a particular subject or can help a child development for particular skill. The key difference is the child’s learning and development associated with interacting with the toy. More toys are invent with the child’s education and development in mind today fast growing technology than ever before. As parents and educators grow more sensitive to the actual or perceived development needs of children, toy manufacturers find to manufacture and market to these parents for their children’s. Wooden, plastic mould toys which tend to last for a long time serve to maintain interest and durability for the child especially if the toy becomes a favorite and helpful. Educational toys claim to build up intellectual, social, emotional, and physical development. It is thus designed to encourage right development milestones within appropriate child age factors. For preschool age youngsters, simple wooden blocks might be a good starting point for a child to begin to understand causal relationships, basic principles of science, and develop patience and rudimentary hand-eye coordination. For a child moving towards Pre School other, more sophisticated manipulative might further aid the development of these skills. 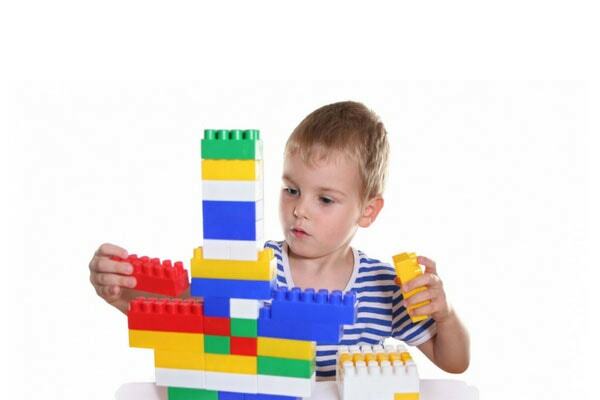 Interlocking toys like Lego or puzzles challenge the child to improve hand-eye coordination, patience, and an understanding of spatial relationships. Finally, a child in preschool might use very sophisticated construction sets that include moving parts, motors and others to help further understand the complex workings of the world. Importantly, the educational value derived by the child increases when the educational toy is age appropriate.